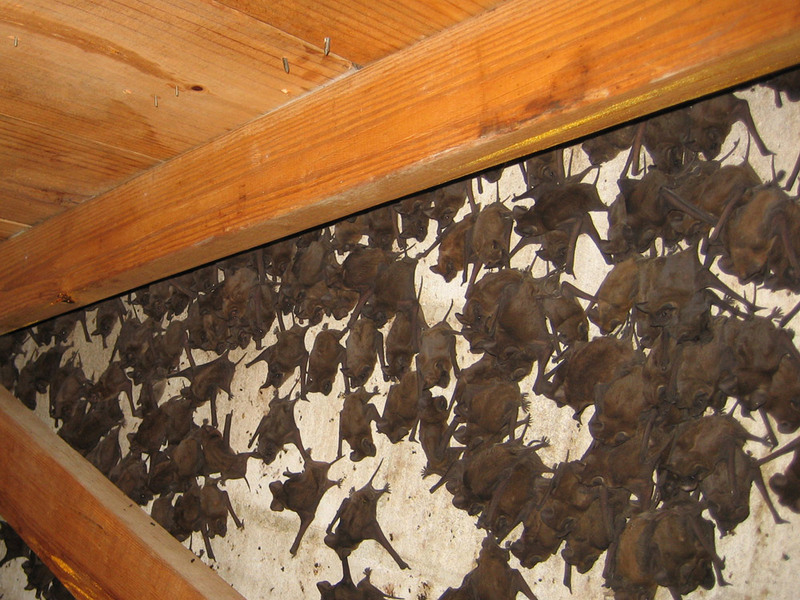 We are bat removal specialists and can safely remove a colony of bats from your house or building. We have worked on many bat removal projects, from small groups of bats in houses, to huge colonies of bats in apartments, hotels, and other large buildings. We have a 100% success rate! I have a small house in Jacksonville, Florida that I would like to get sanitized from bats that were up in my attic for awhile. There is a smell in my house from when they were there and I know that is not good, but I doubt you are in Florida. Any suggestions who I could call to do this for us? I'm getting desperate! We of course do work in Jacksonville, and were able to clean, decontaminate, and deodorize a fairly serious bat guano problem in her attic.